Have you researched your Utah ancestors? 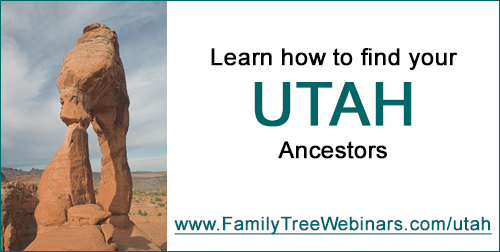 Now's the time and my new series on Utah for Legacy Family Tree Webinars will help. Have Utah ancestors? Where do you start looking? Trying to figure out what is available can be intimidating and time consuming. In this webinar we look at what you need to know to start your Utah research. We’ll explore repositories for research starting with archives, libraries, and museums and then societies. We will continue our discussion by looking at what Utah collections are online. Knowing what is available will help you better understand where to look for that must-have record. Birth, marriage, death, and a final resting place. 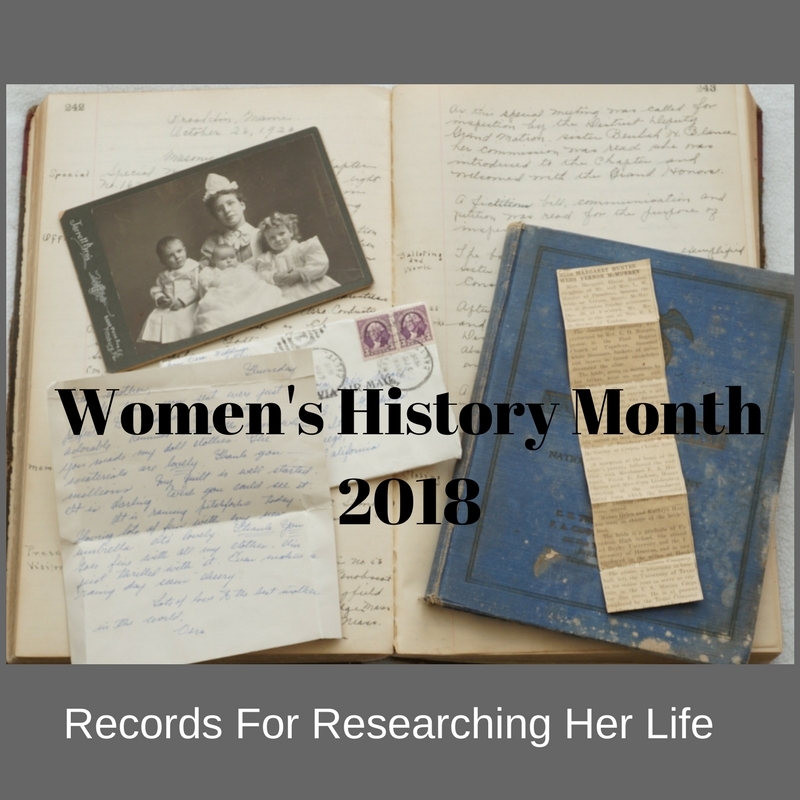 These are all important events in documenting an ancestor’s life. Utah officially started recording births and deaths in 1905 but some counties, and even cities, started the process much earlier. Utah is unique in regards to its marriage license history. That knowledge can assist you as you search for marriage records. What alternative sources exist for vital records when a government issued certificate is not available? Once you have documented the death of an ancestor, where do you find their final resting place? We will explore vital record recording in Utah and alternatives prior to official state recording. We will also explore other places to find information about your ancestor’s BMD event. Finally we will look at what types of cemeteries exist in Utah and where to find burial information. I'm looking forward to sharing more resources and tips with you on researching Utah ancestors throughout this series. Access these webinars on the Legacy Family Tree Webinars website. You can check out all of my Legacy webinars here. Not a subscriber to the Legacy Webinars? 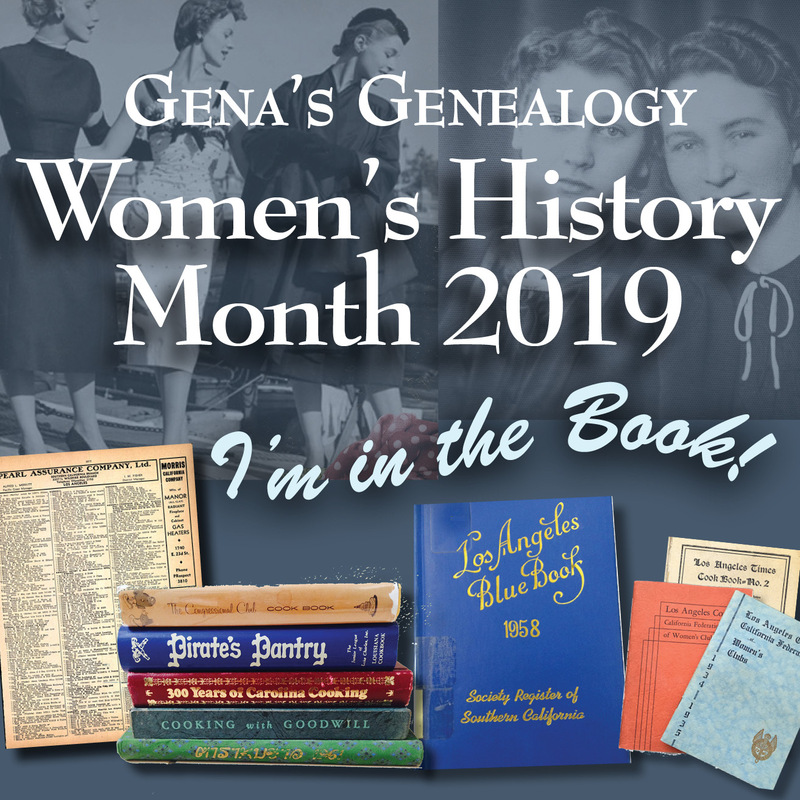 They are a great investment to your genealogy education. For less than $50/year you can have access to over 350 webinars. Learn more at the Legacy website.